Part of a HOA or Community Association? Why Supplemental Loss Assessment coverage is important to you. Homeowners’ Associations, Community Associations, gated communities all operate with the same concept of property held in common by all the different homeowners. These “common elements” include land, playgrounds, swimming pools, tennis courts, club houses, even streets, and more. Since the association normally insures these common elements, why should you worry about it? Q: What is a loss assessment? To recoup the association’s deductible (which is often significant). Q: How likely is this to occur? For recoupment of the association’s insurance policy deductible. 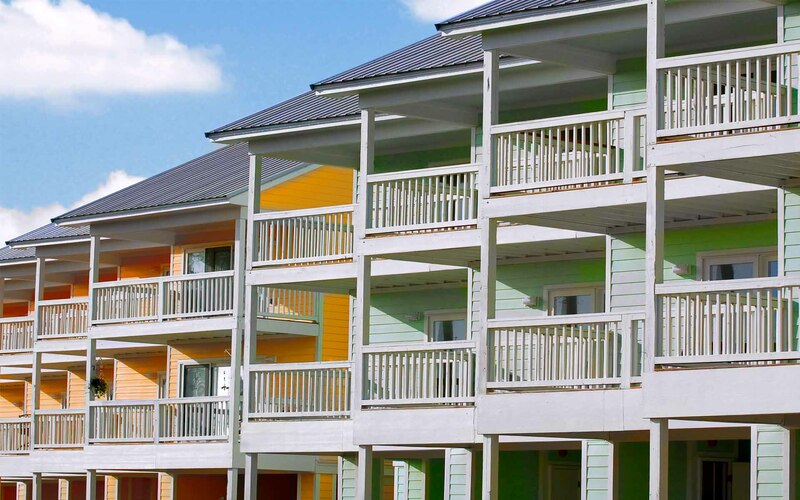 Increasingly, Homeowners’ associations and similar types of community housing choose policy deductibles in the thousands or tens of thousands of dollars. The portion of each claim under this amount is paid out of pocket, and can then be assessed to homeowners collectively. Q: Are certain properties more likely to be impacted? A: If you are located in a coastal area or one prone to hurricane or windstorms, specific deductibles can apply. They are often expressed as apercentage of the property value rather than a flat dollar amount, leading to higher out-of-pocket costs and loss assessments. Ask your association manager what the deductibles are on the association policy. In addition, if your association offers more amenities (swimming pools in particular) that are attractive to children, and a high liability risk, the liability limit selected by the association should account for the added risk. If the association’s liability limit is too low, you are more likely to be assessed for the loss. Q: How do I protect myself from a loss assessment? Q: Is there anything else I should be asking for? A: Yes. When discussing the endorsement with your independent agent, make sure you ask whether the endorsement also increases coverage for assessments due to an association deductible. Not all endorsements do. Q: Are there any types of assessments that are not covered? A: Loss assessment coverage works hand-in-hand with the underlying coverage, and is generally only covered if the cause of loss would be covered under your own individual homeowner’s policy. For example, if a loss for which you are assessed was a theft, and you did not purchase theft coverage under your homeowner’s policy, your loss assessment coverage would not kick in.